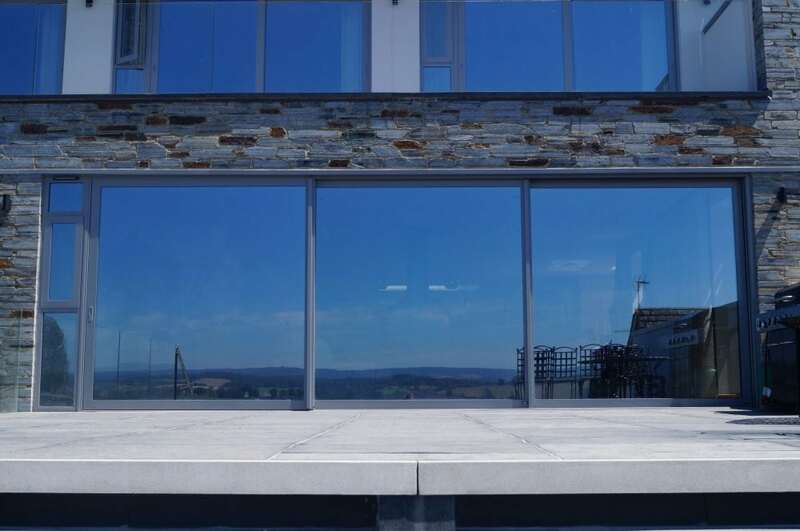 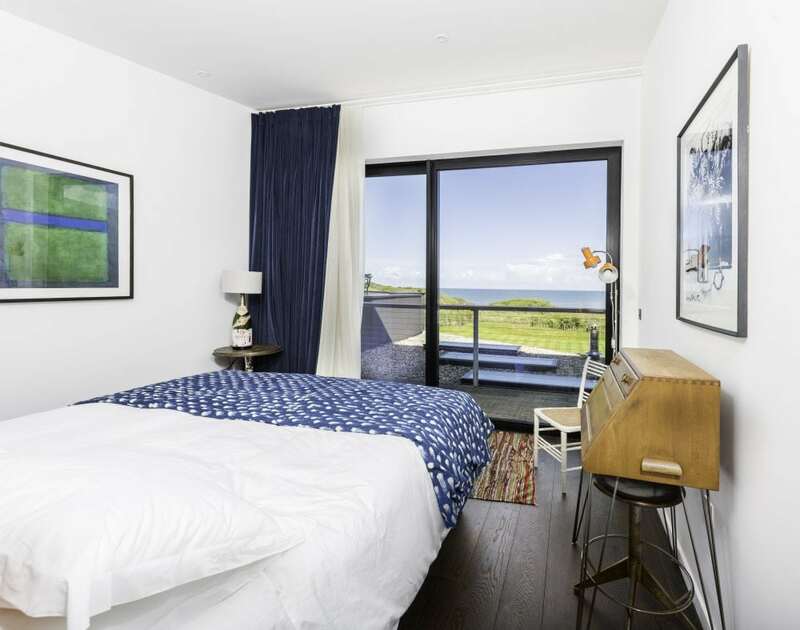 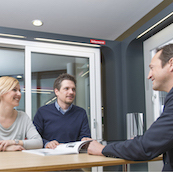 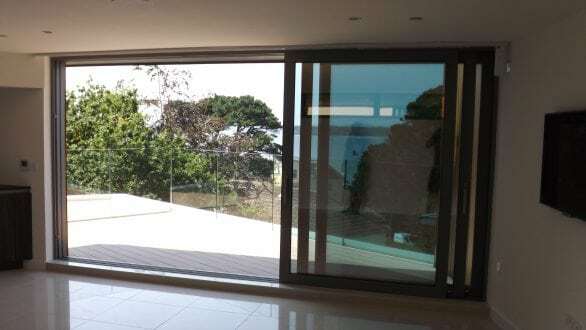 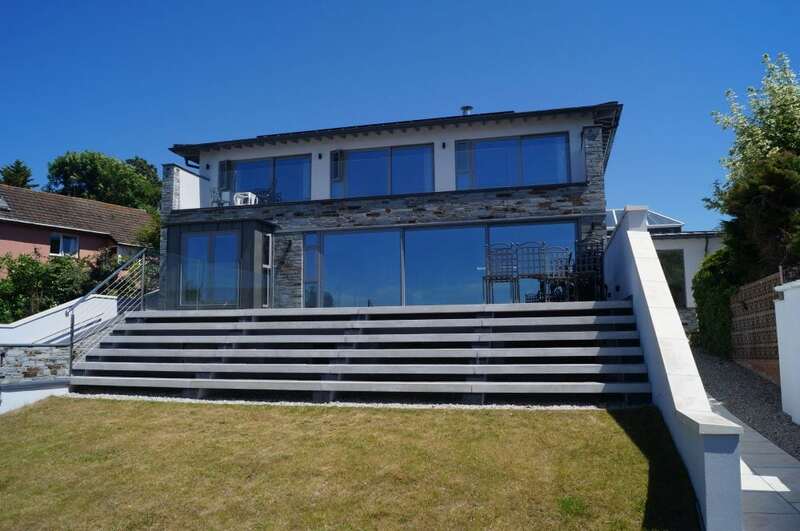 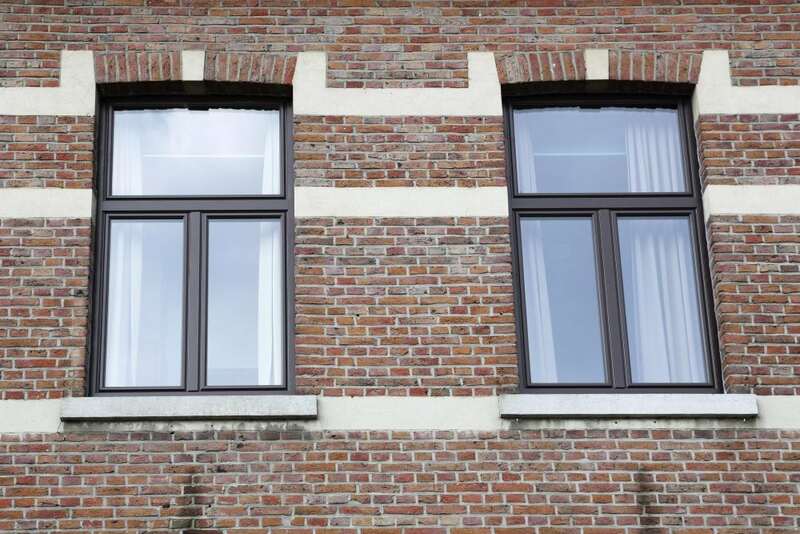 Aspect Windows are proud to be one of Reynaers at Home carefully selected manufacturers, suppliers and installers of their aluminium window and door systems. 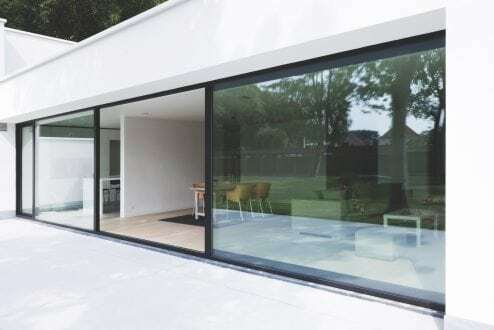 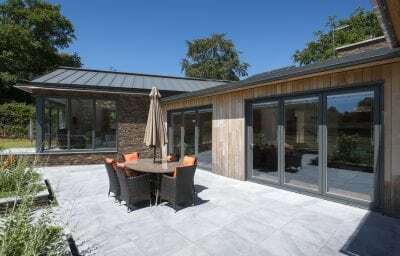 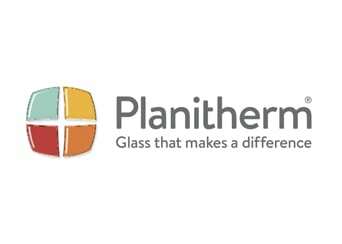 Specialising in the CP 130 LS, and CP 155 LS sliding doors, the SL 68 slimline window and the highly insulated CS 77 window. 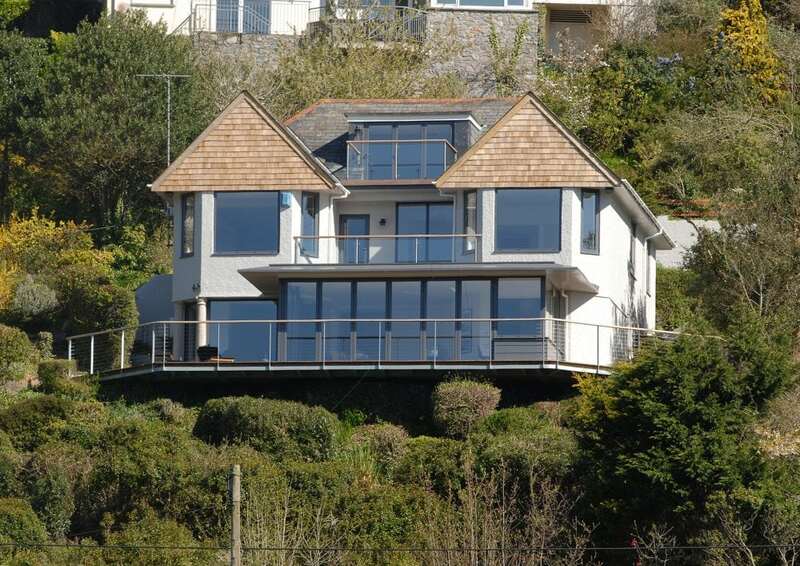 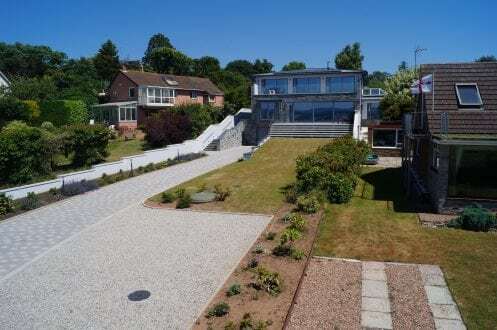 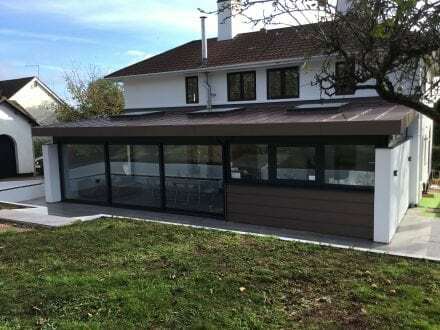 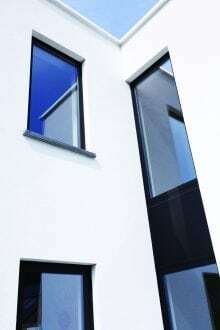 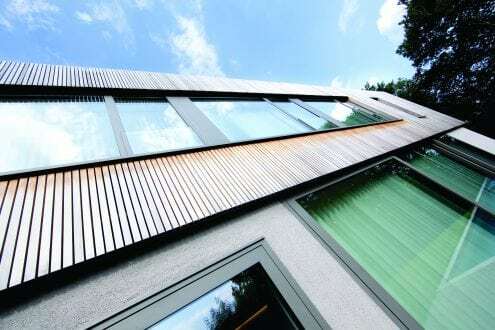 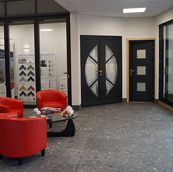 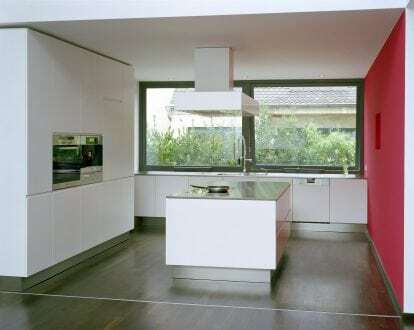 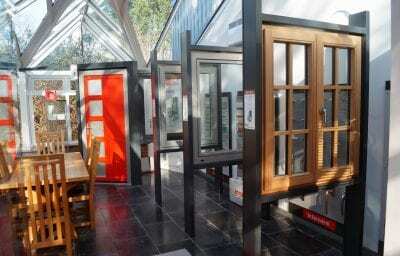 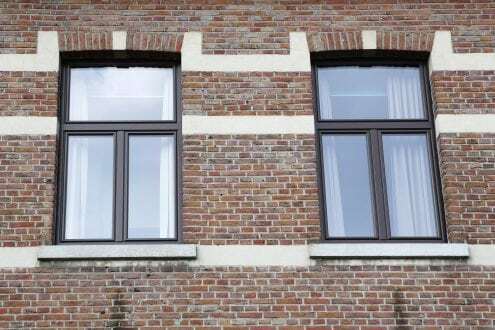 They are one of Europe’s leading providers of architectural aluminium systems for windows and doors. 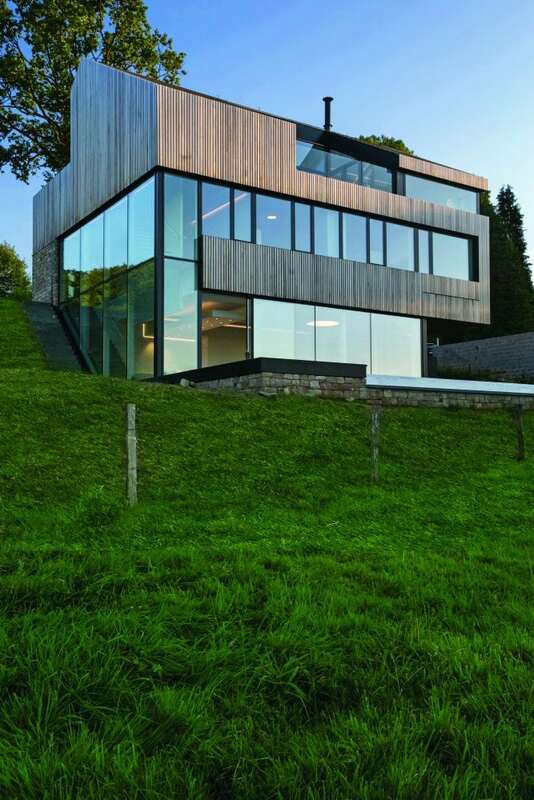 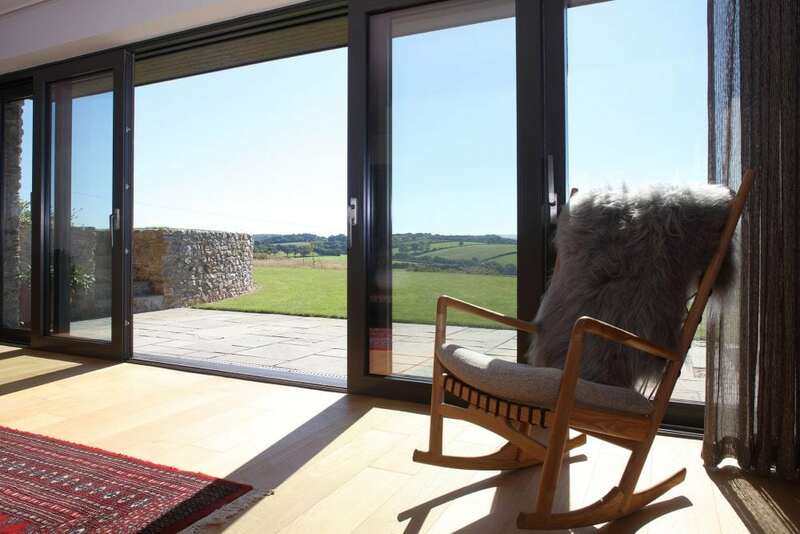 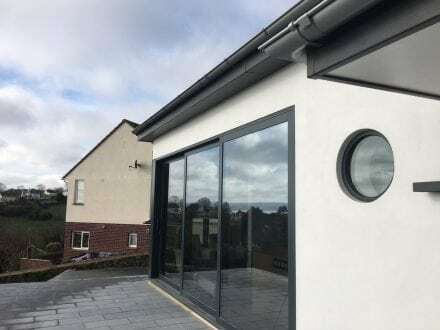 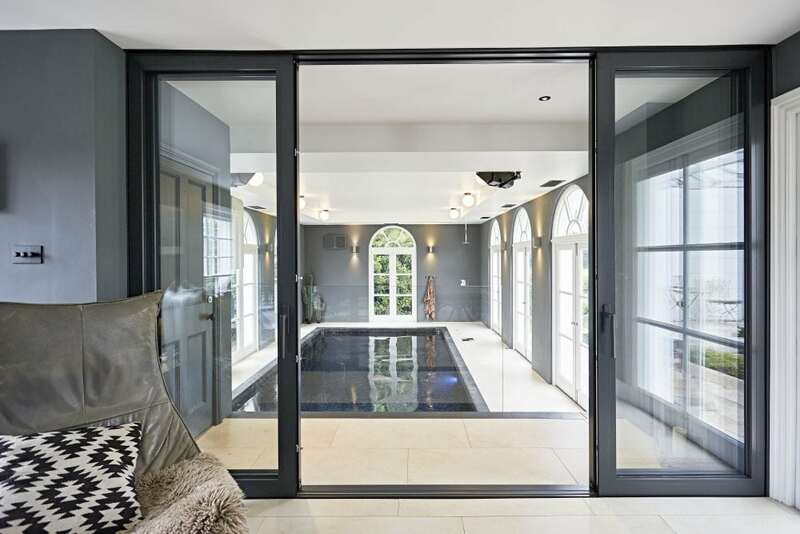 Reynaers at Home is the UK division of Reynaers Aluminium, dedicated to providing the highest quality of windows and doors to the domestic market benefiting from 50 years’ experience, meeting the needs of the most discerning homeowners. 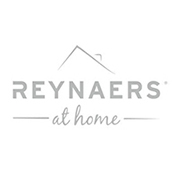 Reynaers at Home have carefully selected a network of dealerships who deliver industry-leading product performance and customer service to property owners seeking a highly functional and stylish finish to their homes. Engineered without compromise, and manufactured in Aspect Windows in-house factory, the Reynaers range of aluminium glazing products is specified time and again by the world’s leading architects and construction companies. 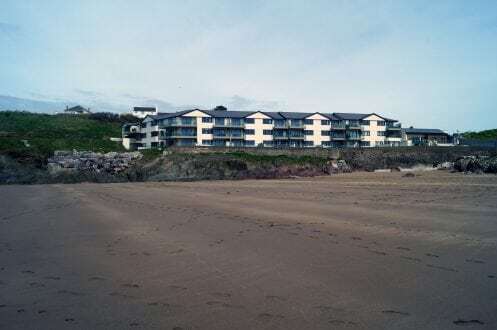 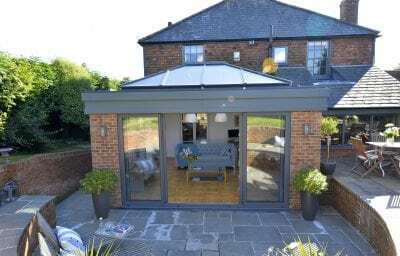 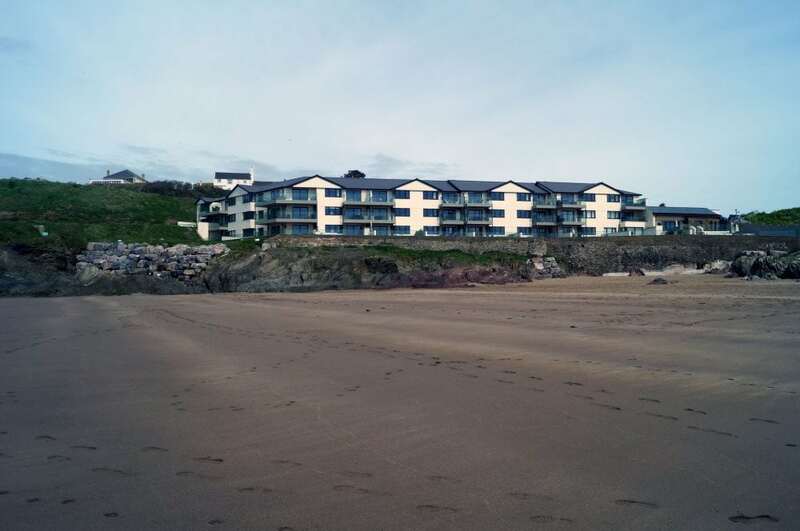 They are also dedicated to providing the discerning British home owner with the very best products, combining style and performance without compromise. 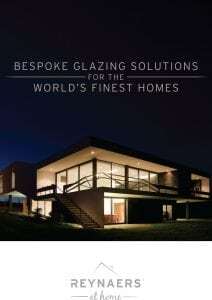 Download the latest Reynaers homeowners brochure – Bespoke Glazing Solutions for the worlds finest homes. 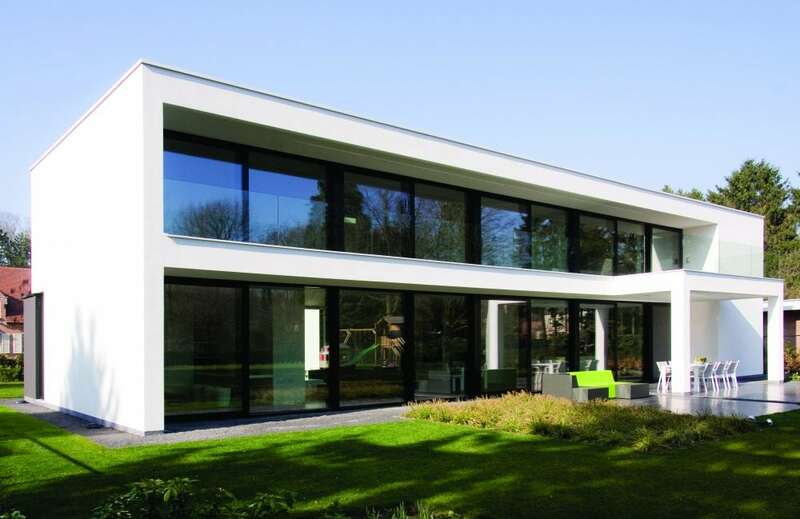 To find out more about Reynaers products download the latest brochure here.